Some of the members of Hood2Good, a youth-run organization committed to curbing violence in Annapolis, hosted a Thanksgiving dinner on Sunday to celebrate Bosley's life. ANNAPOLIS, Md. 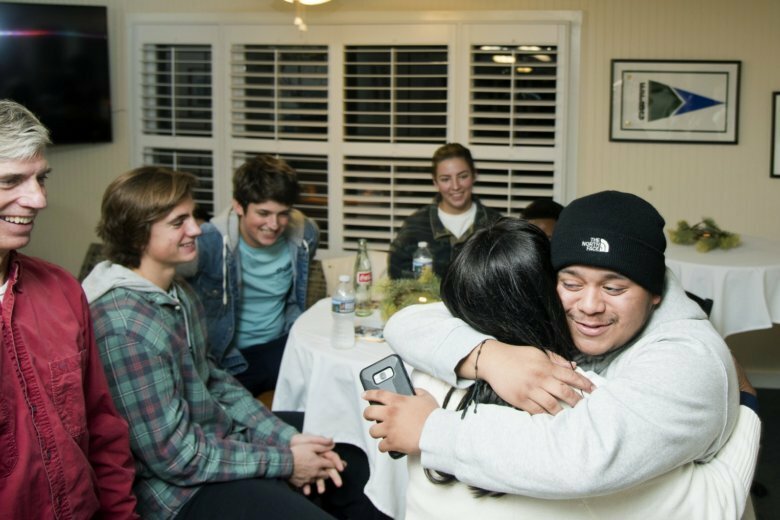 (AP) — On the one-year anniversary of the death of Terry Bosley, a 17-year-old Annapolis kid who was gunned down in Eastport, there were no tears.